The exploratorium is an awesome online science resource packed with online exhibitions, wecasts, science news, activities, and links to other science based sites. This website has so many wonderful resouces aligned to the Common Core ELA standards! 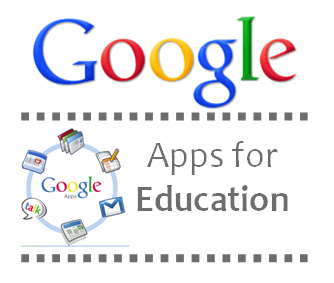 portal for teachers to share resources for the intermediate social studies grades. 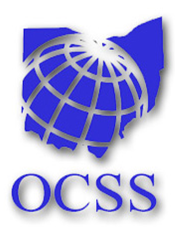 A great site that has a ton of Ohio 5th grade social studies resources aligned with the new standards. 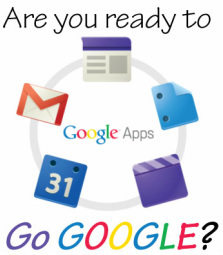 If you are looking for some fun and easy presentation tools for you or your students look no further!! I have put together a great list with tutorials here for you. Lesson plan templates and a ton of useful resources for all content areas! This is the site that Mr. Swavel shared with the lesson plan templates listed. 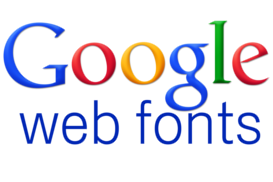 Preview all of the fonts Google has to offer! Create Common Core aligned rubrics..very easy to use and the standards are already there for you!